One of These Things is Not Like the Other: Differentiating HAZARD and RISK in Safety? As a writer, a thesaurus is one of my most frequently utilized tools. So when I set out to write this blog it occurred to me how strange it feels to go against my norm. You see, if you look up the word ‘hazard’ in the thesaurus, one of the synonyms listed for it is “risk”. So I might use risk and hazard interchangeably in a narrative to avoid being completely repetitive. However, in the language of chemical engineering, the industry in which I work, these two words are not equal or interchangeable at all. According to the American Chemical Council, the difference in meaning between the two words is described as follows: Risk is “the possibility of a harmful event arising from exposure to a chemical or physical agent, for example, under specific conditions.” And, Hazard is “the inherent properties of a substance that make it capable of causing harm to human health or the environment.” So to break it down, the hazard is associated with the material, but the risk is associated with the manner/environment in which it is used. 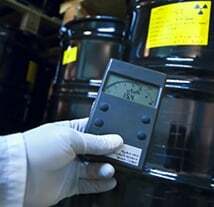 As an example, in any one of our labs at Fauske & Associates, LLC, one can find materials that are considered hazards. Meaning that due to their composition, those materials can have a damaging effect on anyone or anything they come into contact with. The risk factor of those materials refers to the likelihood of that dangerous material actually causing harm based on how it is handled. Risk in these instances can be impacted by variables such as condition or frequency of exposure. The hazards posed by the materials are part of our business. 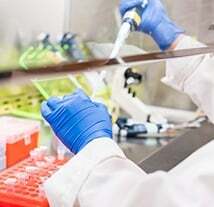 So, to mitigate their risk in our labs we follow rigorous chemical safety protocols to ensure safe operating conditions including considerations of instrumentation, temperature, pressure, engineered safety controls, proper personal protective equipment (PPE), good housekeeping, storage, etc. To simplify the idea further, think of a car. A car is a useful form of transportation which is a good thing, but it can be considered a hazard due to how its many components and systems function. Sitting in a garage or parking space and not running, there is minimal likelihood that it will inflict any harm on a person or the environment, but when it is being driven down the road, or on the highway, it can have potentially negative impact on both, thereby creating risk. Now you might be wondering why this is important. Mostly, because it is helpful in demonstrating how meanings of words can be interpreted differently according to the context in which they are used. 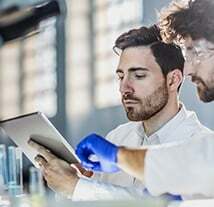 And, the main takeaway here is that in the scientific context of chemical process safety; risk and hazard are different and safety measures that are applied should be based on one (the risk) and not the other (the hazard). It is important to evaluate and identify the hazards that are part of a process. 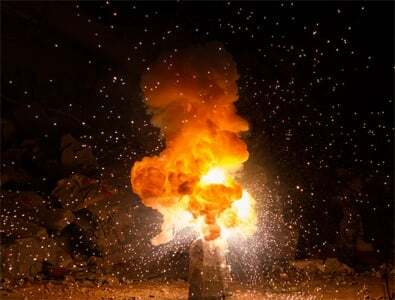 This can be accomplished through various means including combustible dust and vapor/gas flammability testing to characterize material hazards, calorimetry testing to characterize desired and undesired reactions and emergency relief design calculations. 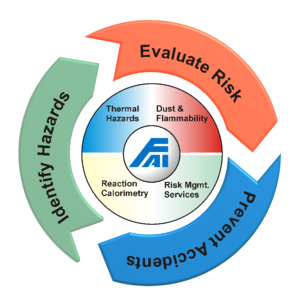 Risk can be gauged using tools such as safety walk downs, quantitative risk assessments, process hazard analyses (PHA), combustible dust hazard assessments (DHA), desktop reviews etc. where one can study the probability of an accident occurring along with how catastrophic the accident would be. 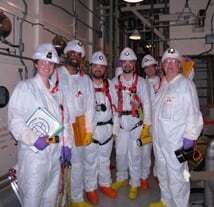 The information gleaned from understanding the hazards and likelihood of occurrence in a facility are critical to developing an effective safety plan based on “real world” risks to prevent accidents from occurring. If you have questions regarding hazard or risk mitigation, our experts are here to help. Contact us at info@fauske.com, 630-323-8750 to learn more.